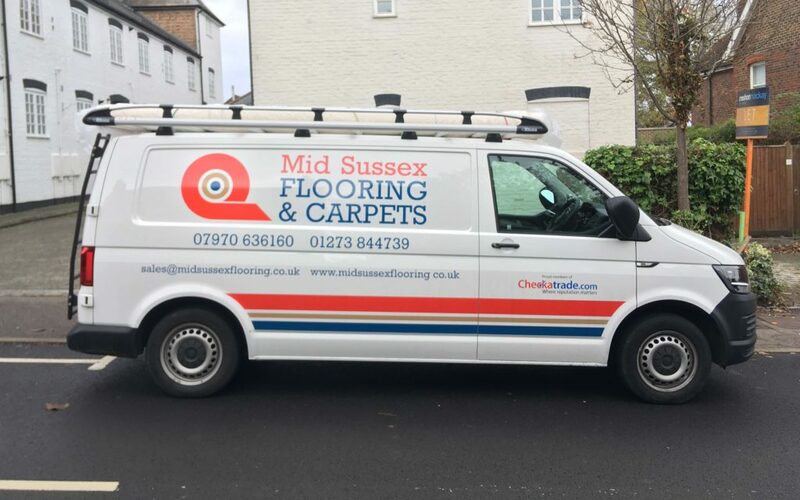 Based in Sussex, we are happy to visit you in any of the Home Counties and surrounding areas. Our experienced staff offer free advice and because we bring samples of all our products – you can exactly match them to your furniture, curtains and wall coverings! Because we have no showroom and lower overheads, we pass on that saving to you, our customer. Please click here to view testimonials of just a few of our satisfied customers. Let us visit you in the comfort of your own home and show you the most up to date flooring colours and designs. We arrive with a vast range of samples suitable for all budgets and requirements. We offer free advice on fitting – moving furniture – taking up old flooring – matching colours and suitability throughout the home. Whilst you look through the colours and various designs we are able to measure and work out the amount of materials you need. Based on this we are then able to give you a written quotation, which contains no hidden extras whatsoever. All of our quotations are fully guaranteed: they require no obligation to purchase and are offered totally Free. Competitive honest pricing 365 days a year. No commissioned sales staff – No pressure selling. We only use our own in-house carpet fitters.